This week's topic is a ranking of all lands in Walt Disney World. There's also a discussion about the planned finale for the Osborn Family Spectacle of Dancing Lights in WDW this year. GALLIMAUFRY! Three GALLIMAUFRY topics this week. Up first, we discuss an article that discusses what the TSA could learn from Disney. After that, we discuss Eater.com's attempt at helping people navigate the food of Walt Disney World. Finally, we discuss Ken Storey's question of what chains we believe would fit in WDW. 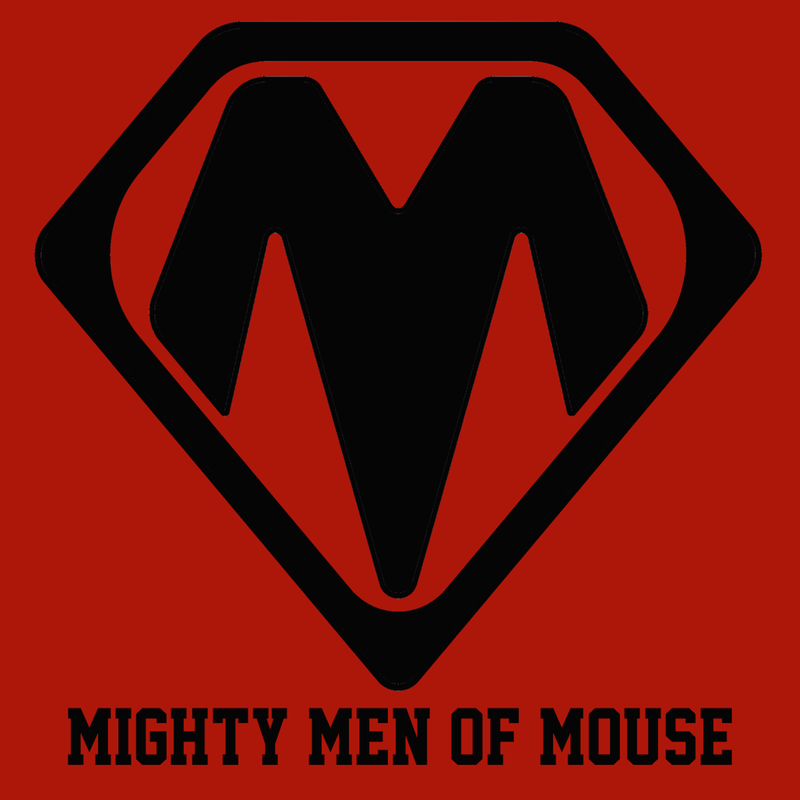 This is a bonus edition of Mighty Men of Mouse where we are joined by Wes James to discuss his vision of what Star Wars land should be in Anaheim and Orlando. Check out theLINElab here. NOTE: Wes' proposed site plan is all the way at the bottom of the page. After the jump is a list of all the action movies we could think of. If we're missing something, give us a holler on Twitter. The criteria: the movie must primarily be an action movie. Criteria for ranking will be discussed on the show. Listener Interaction Satchel to close out the summer. Interactions include nostalgia and Future World, EGOT touring plan, industry restaurant rankings, no expiration options, long travel times, ranking ideas, The Middle Class and the cost of a vacation, the Boardwalk, why the Little Prince Hates Our Favorite Marylander, Olive Garden (yuck), World Showcase entertainment, when to play John Law, and the most that we would pay for a deluxe resort. We also have details on how you can win a CLASS HAT. ACSI restaurant survey results are here. Article on Marvel movies is here. Thanks to everyone who helped make the show better this week!